My Brilliant Friend is the first of a series of four books, book one of the Neapolitan Novels, which explores the life long friendship between Elena and Lila, who grew up together in 1950s Naples. The book begins with the disappearance of Lila and so in order to help us understand the events leading up to this, Elena takes us back to the beginning of their friendship, which starts in their hometown of Naples in the 1950's, in a poor neighbourhood, where everyone knows each other, all the kids hang out together and people look out for each other (albeit with sometimes tension in the air). The book tackles political issues that surrounded Italy at this time, along with poverty, the move towards technology but importantly it explores the female friendship of Elena and Lila. The book is fabulous and I enjoyed reading it immensely. I was so excited to see that they had made it into a TV drama, directed by Saverio Costanzo. It is in subtitles, as you would expect based in Naples, which is needed to fully embrace the characters, the tone and the mood of the story. The series will tell the whole story across all four books, which follows the two girls friendship across six decades. Unfortunately for me, I have only read the first book and I am one of those who prefers to read the book before watching the movie/tv show. So I need to decide whether to binge on the other 3 books before I watch the show, not sure my excitement to watch the TV show will allow this (especially after watching the trailer). For those who have read all four books, you’ll love it and for those who haven’t, well you are in for a treat too (you can always go back and read the books at a later stage if you aren’t bothered like me). 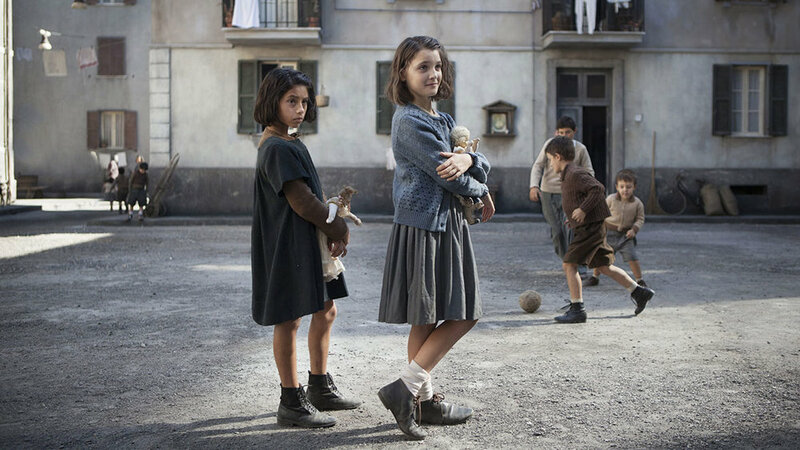 My Brilliant Friend shows on Sky Atlantic on Sundays and Mondays at 9pm.